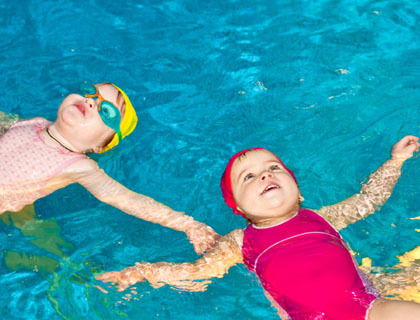 Don't just learn to swim, learn to Swimwell! It's never too late or early to learn! 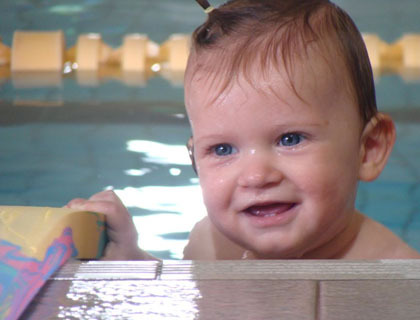 SwimWell offers swimming lessons for all ages and abilities. We provide a personal and professional service that makes learning complete and fun. 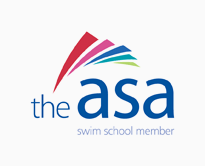 We operate across Scotland and run swimming lessons for all ages and abilities. We give you the option of learning in small groups or have your own private lessons based on your current ability and confidence. Lessons available in Edinburgh, Dalkeith,North Berwick, Aberdeen, Inverness, Stirling, Dumfries, Perth, Falkirk, Scottish Borders, Livingston plus more venues in Midlothian and East Lothian. New adult and baby/toddler sessions in North Berwick, Dalkeith Campus, Beeslack High School, call us for more information. Limited spaces available. 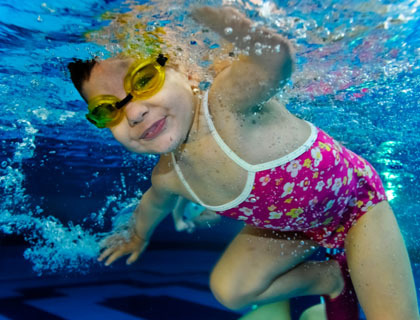 We teach children and adults to swim in a fun filled atmosphere helping develop water confidence and stroke techniques in the water. Use the following swimming matrix to test your swimming ability. The feedback is immediate and provides the best starting point for you. 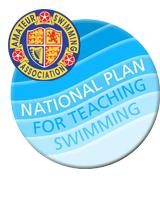 You can now buy you Swimwell Achievement Logbooks online below. 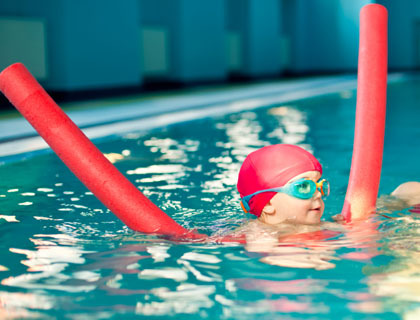 Rebook your swimming lessons online, whenever you want. © 2019 SwimWell Scotland LTD.